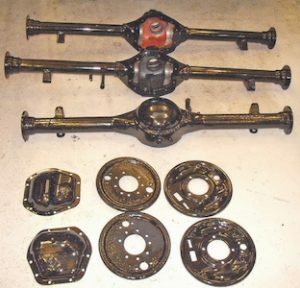 We carry out servicing and complete rebuilds on transmissions of all ages. 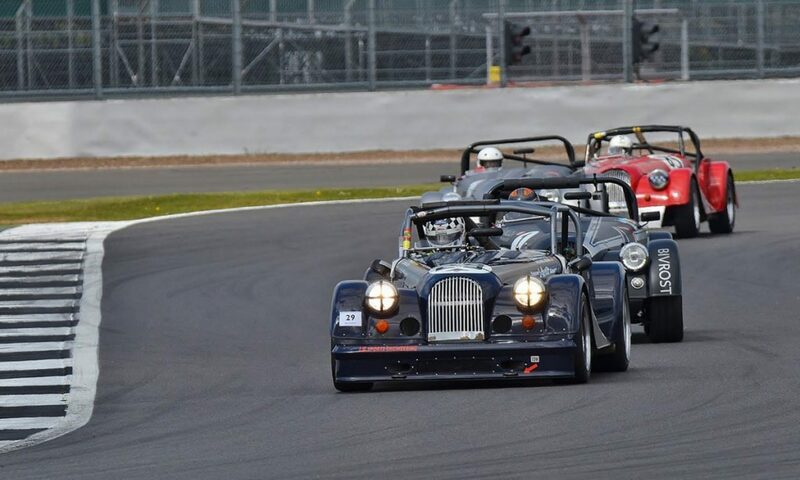 The axles of the leading Morgan Plus 4 contenders in historic racing have been rebuilt by JB Sports Engineering. Parts including bearings and seals for early gearboxes and axles are available.